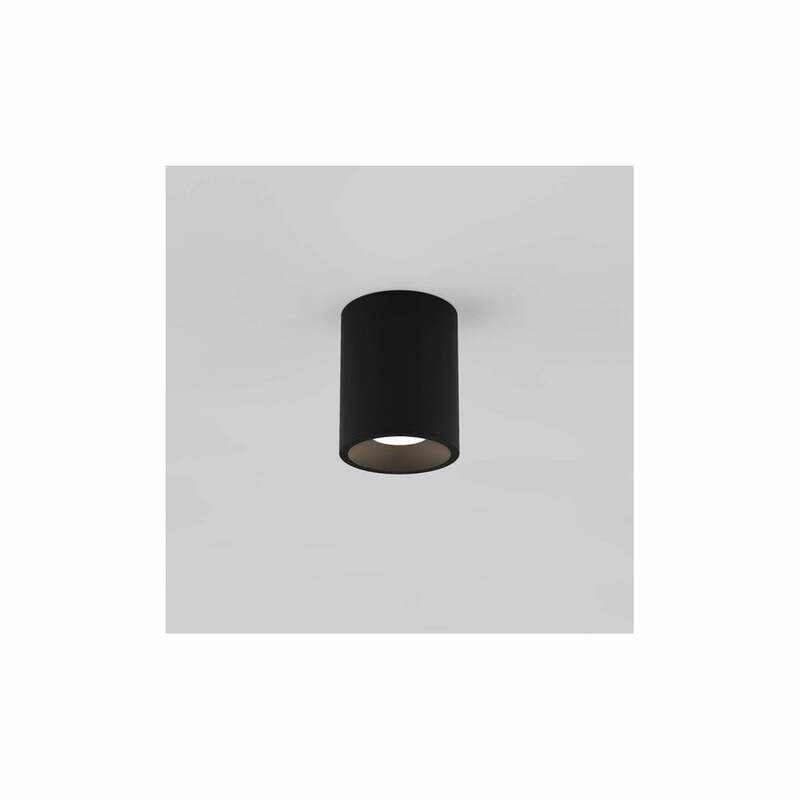 Astro Lighting Kos Round 100 single light LED outdoor ceiling fitting features a cylindrical block shade in textured black finish which houses a bright integrated warm white LED. The product code for this is 8517. This minimalistic style is a perfect lighting solution for both modern indoor and outdoor living spaces and its IP65 rated and double insulated making it ideal for use in bathrooms or shower areas. The Kos range is also available in white or grey finish which can be ordered on our website.